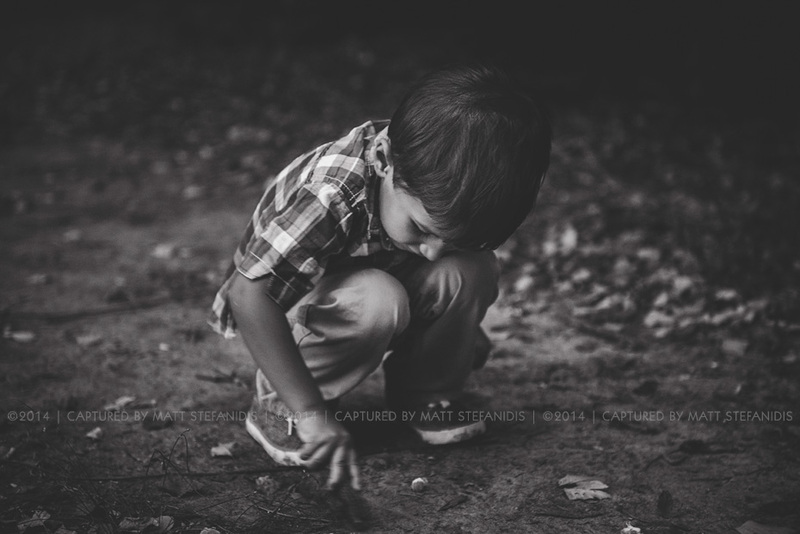 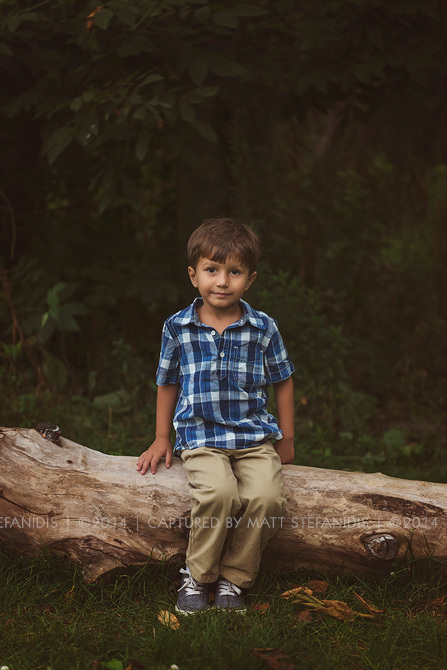 This was a special family/children photo session! 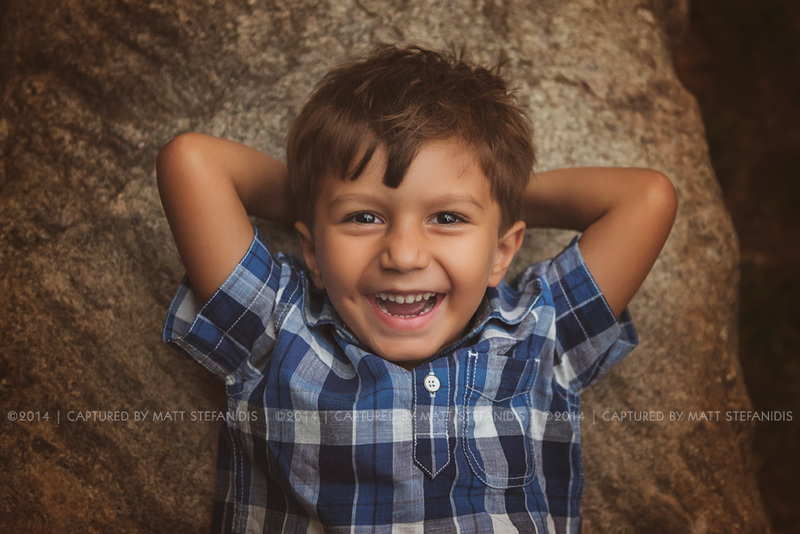 I have been photographing little Ayden for few years now and it’s a such pleasure seeing him grow and becoming an amazing little guy! 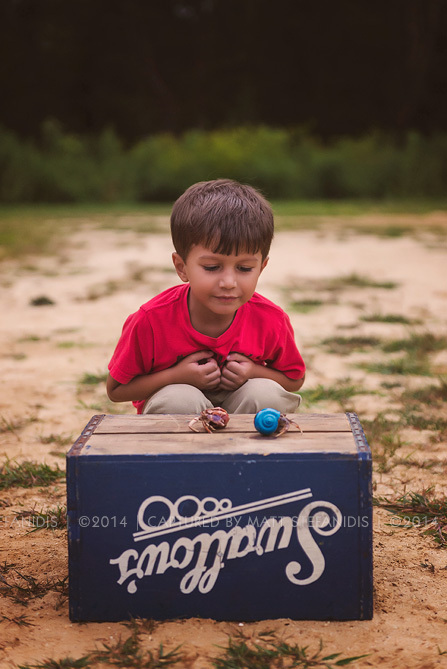 This time he also brought along with him his 3 new buddies, Dino, Blue & Basketball who probably are the coolest Hermit crabs i ‘ve ever seen! 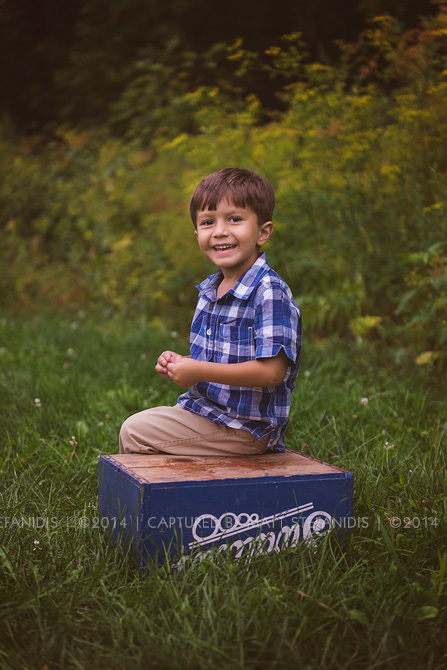 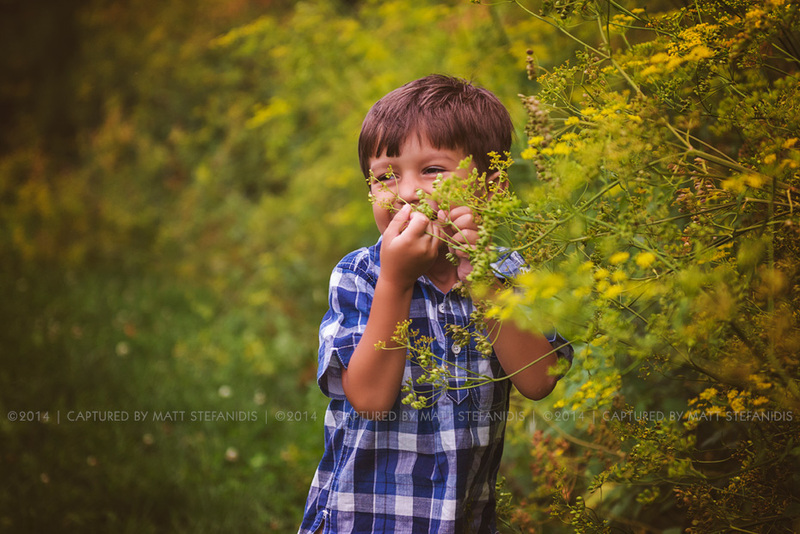 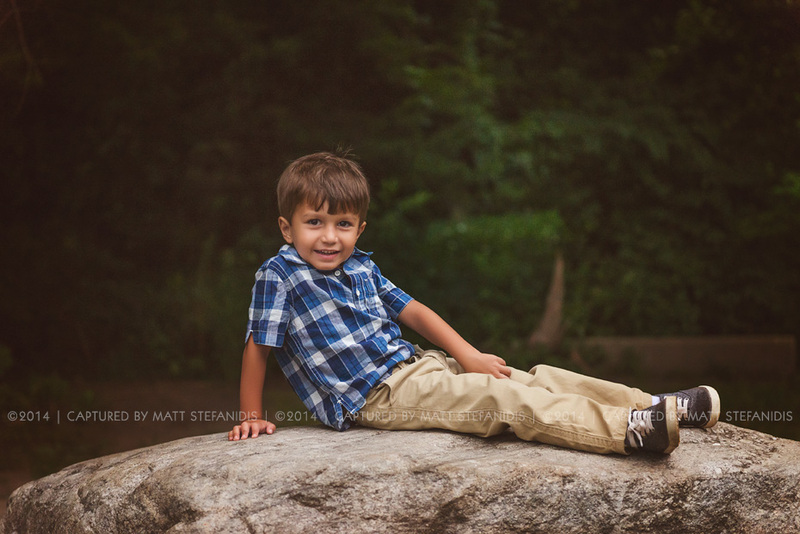 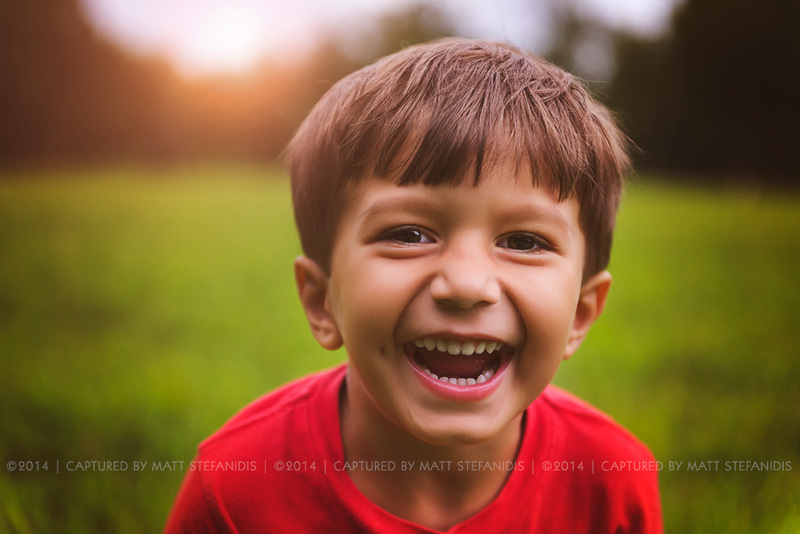 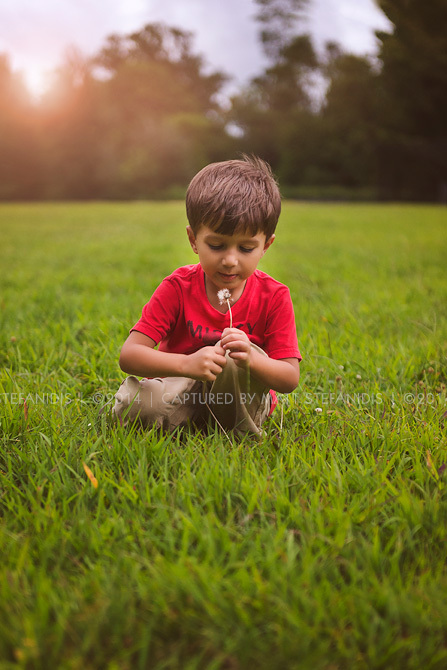 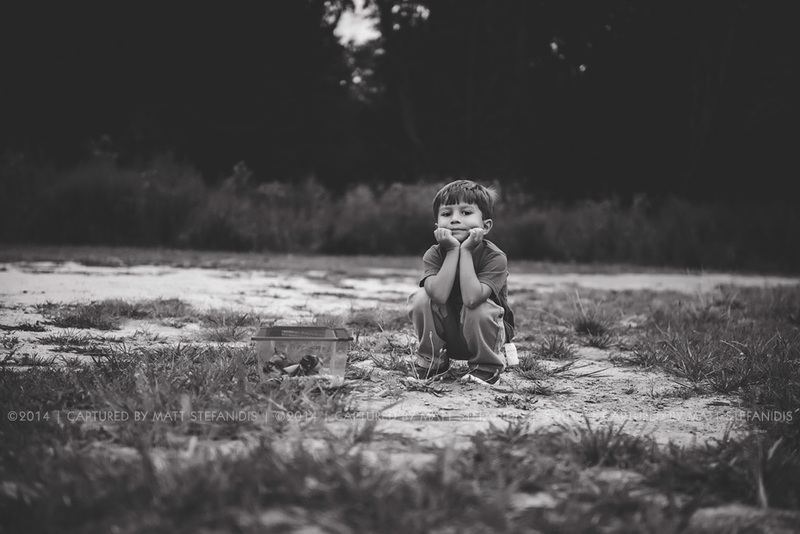 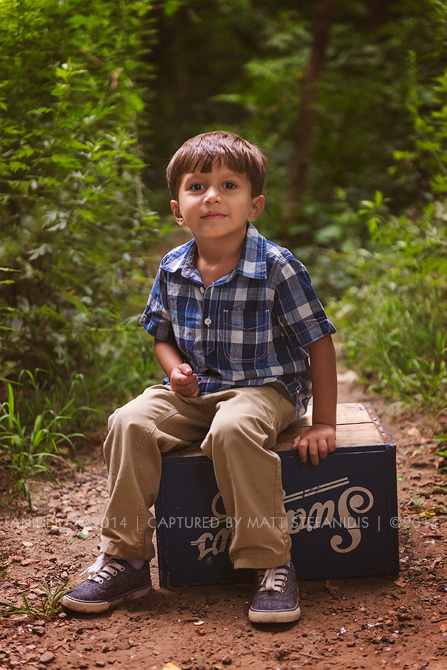 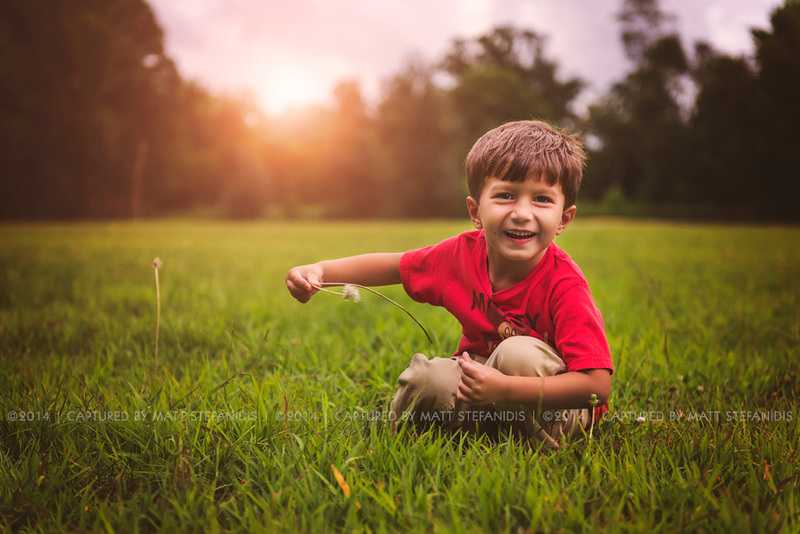 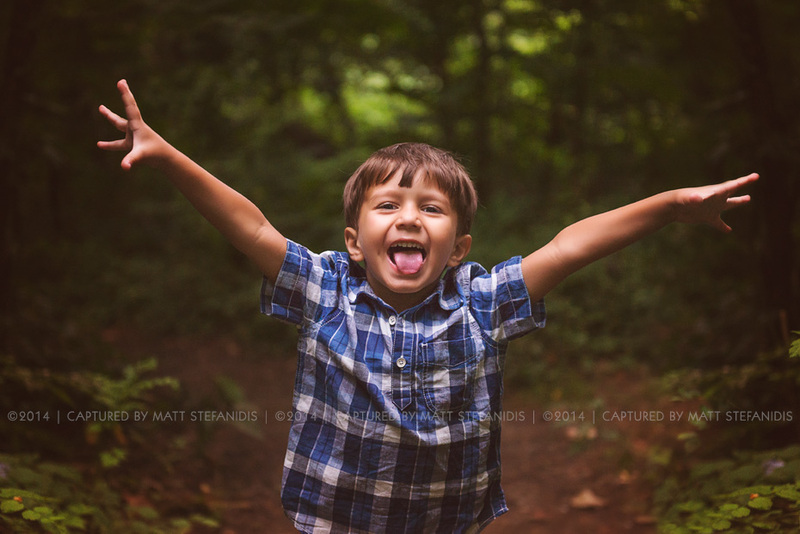 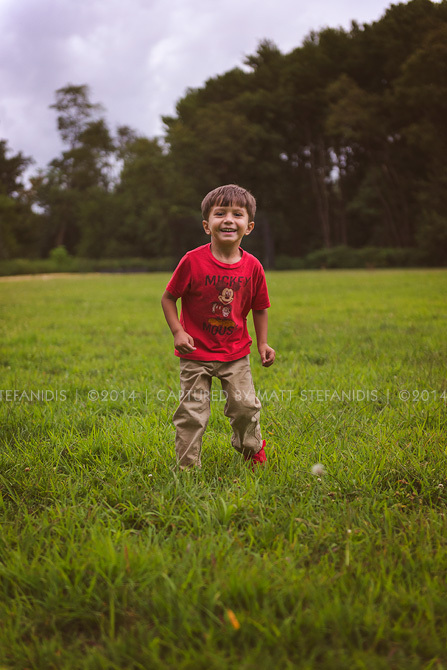 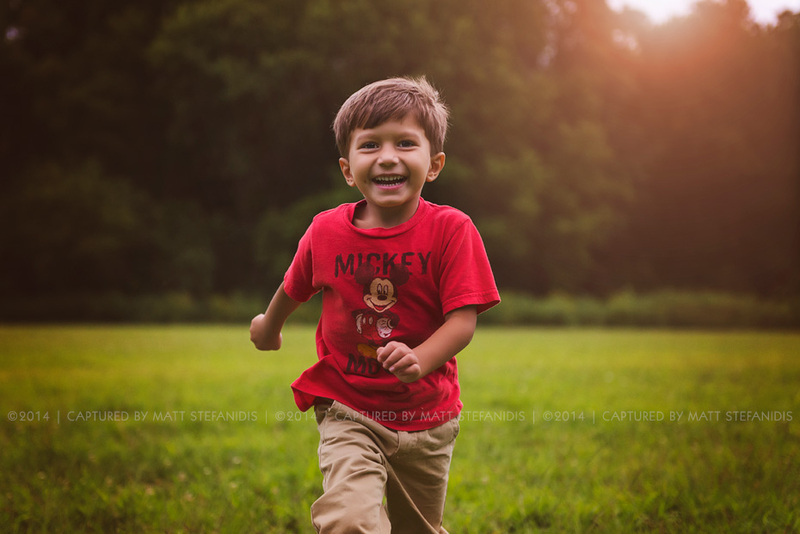 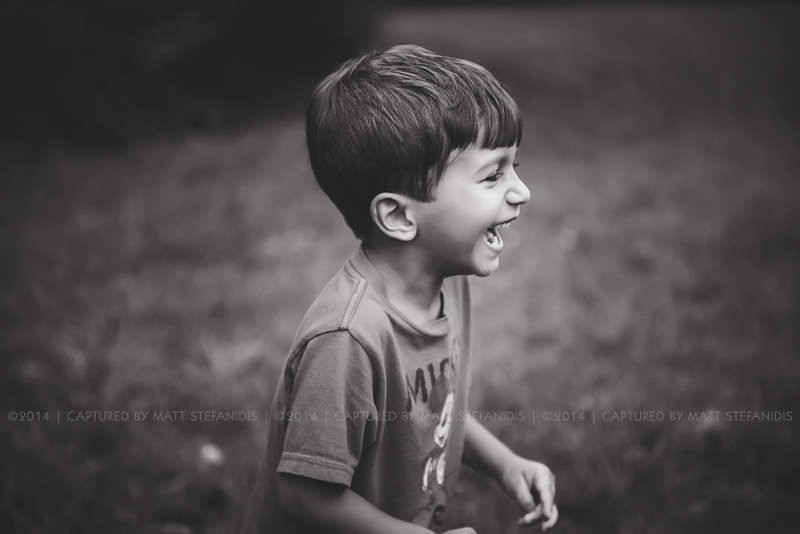 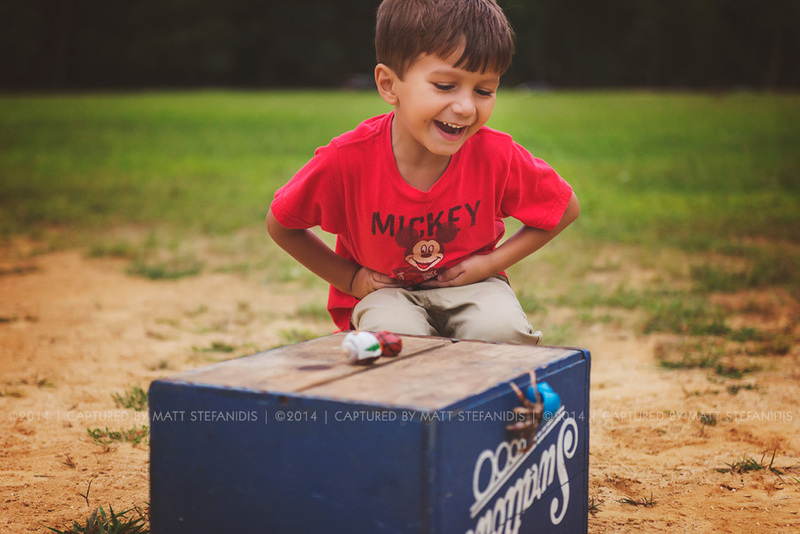 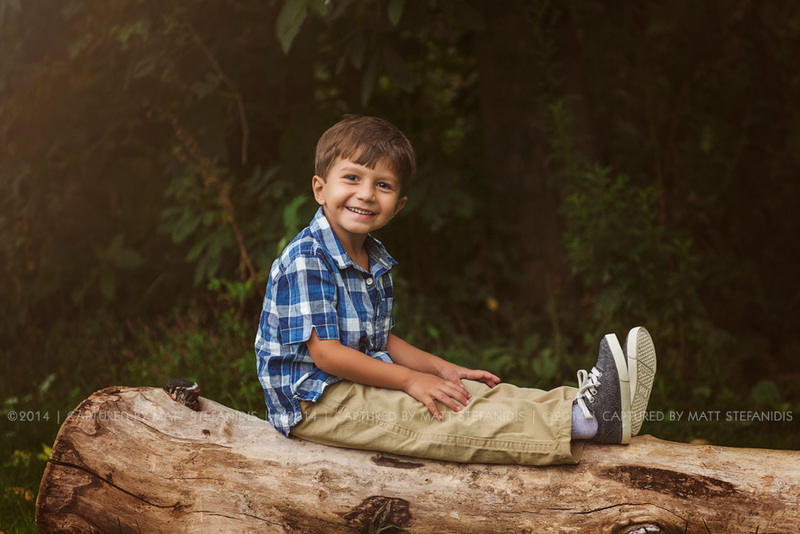 His mom and good friend of mine Anna from Love Baby A Photography contacted me for a summer photo session for her little one and we have another one booked for Ayden’s 4th Birthday! 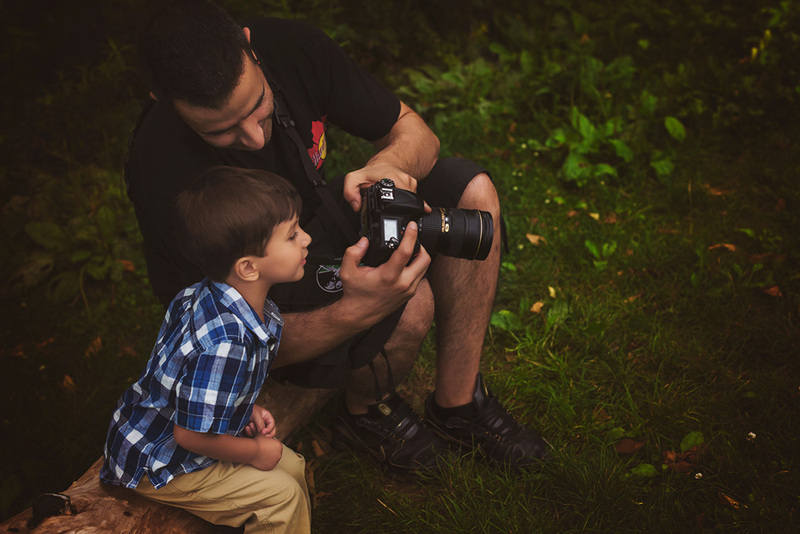 It makes me feel great knowing that other talented photographers appreciate my work and want me to capture their family’s session!